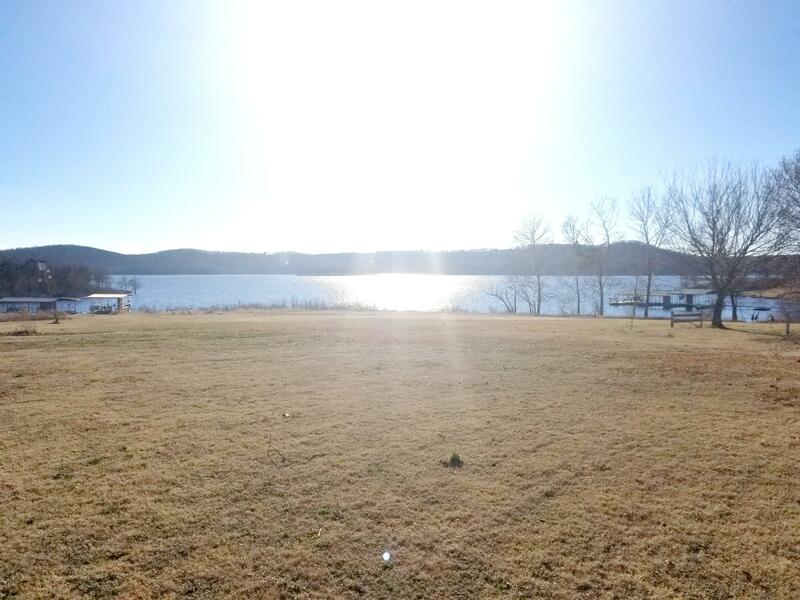 Location with a view! 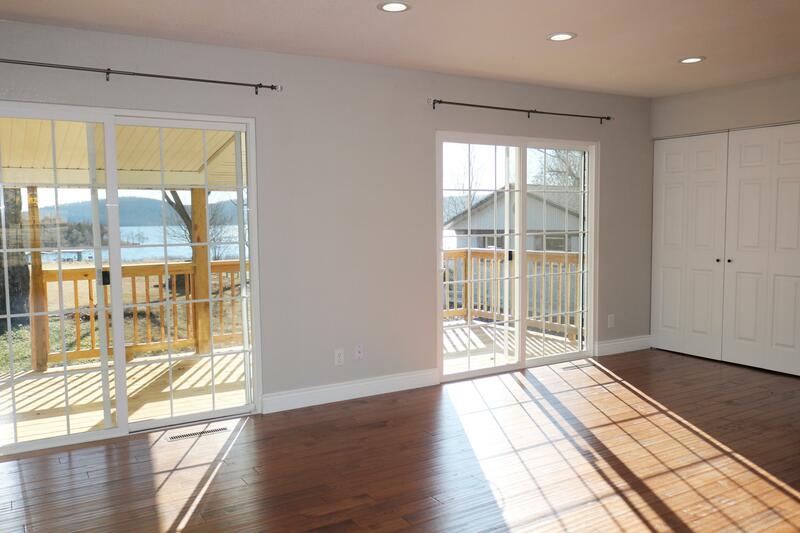 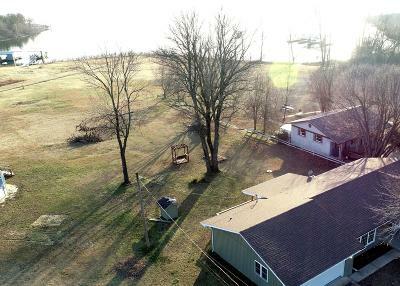 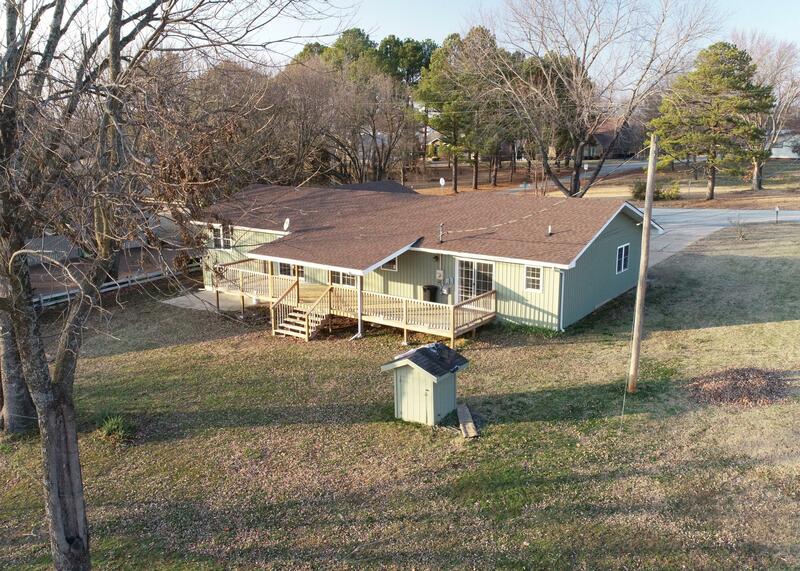 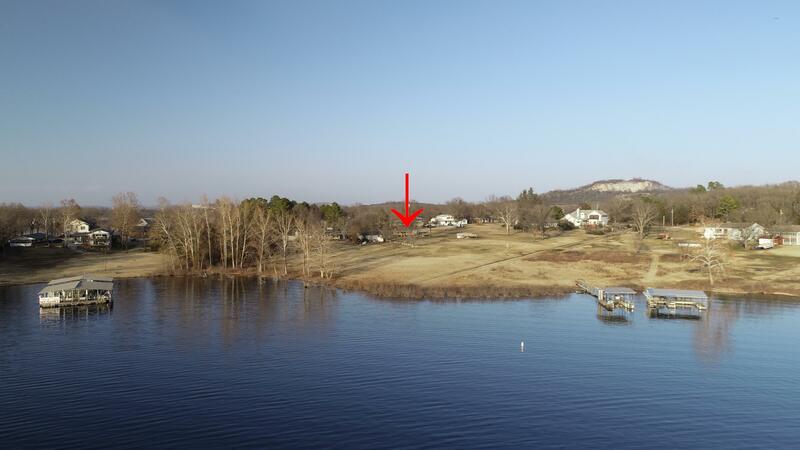 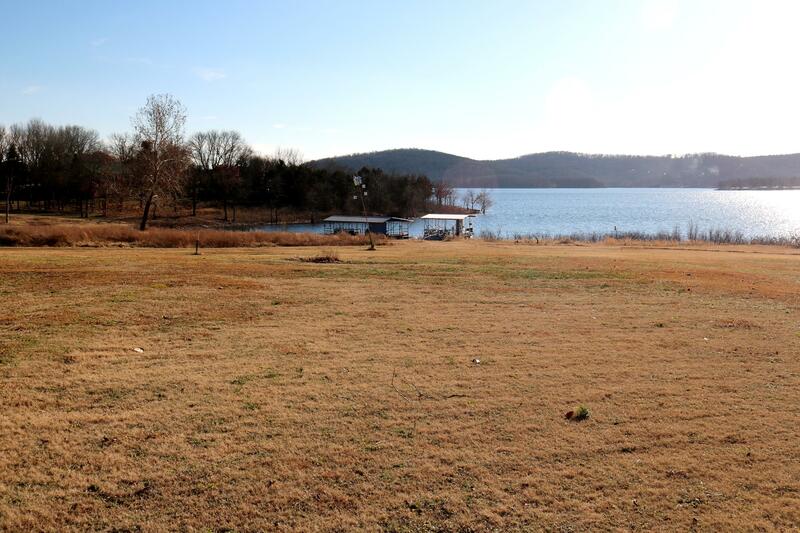 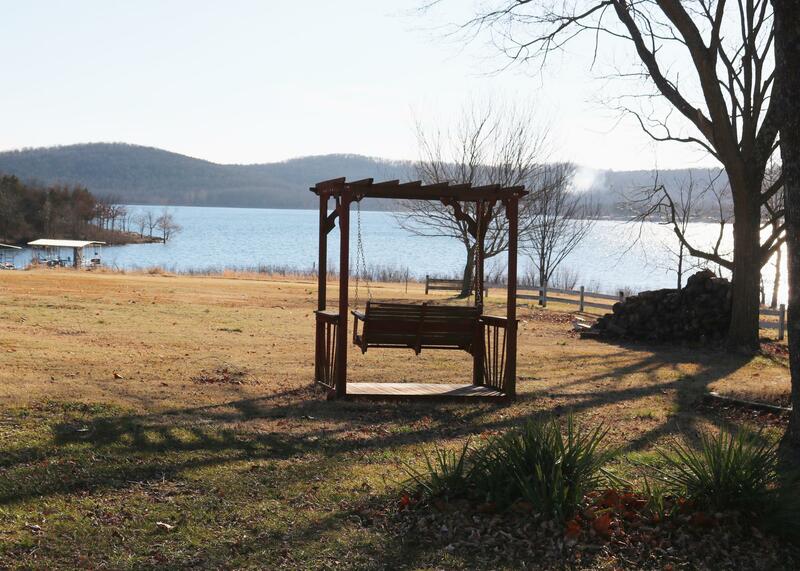 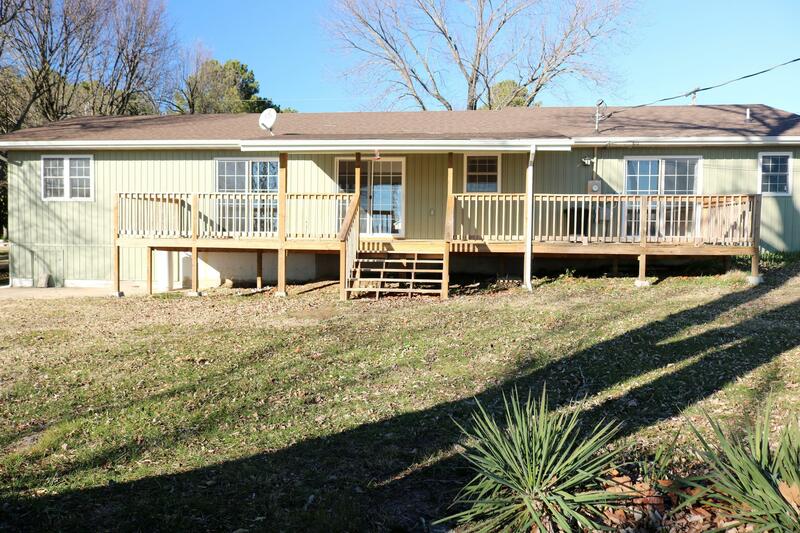 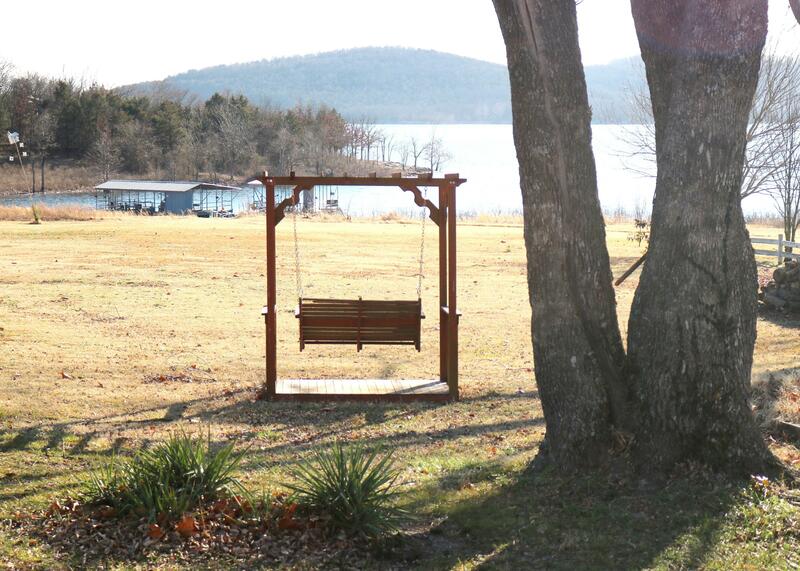 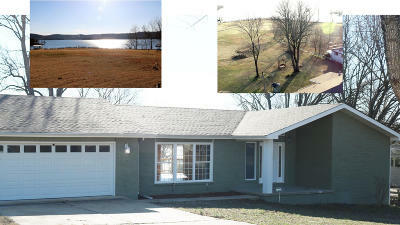 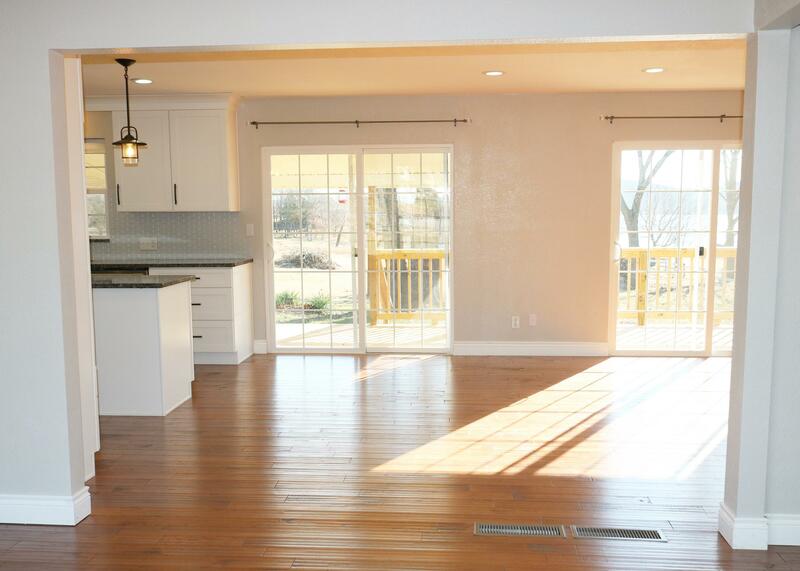 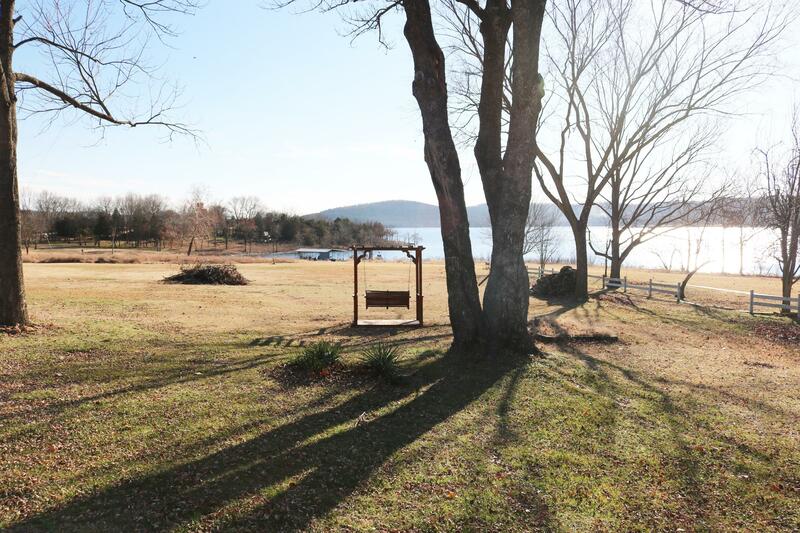 Imagine drinking coffee or entertaining friends on the over-sized covered back deck that steps down to a level backyard just a few yards away from Table Rock Lake with full access to fishing and swimming. 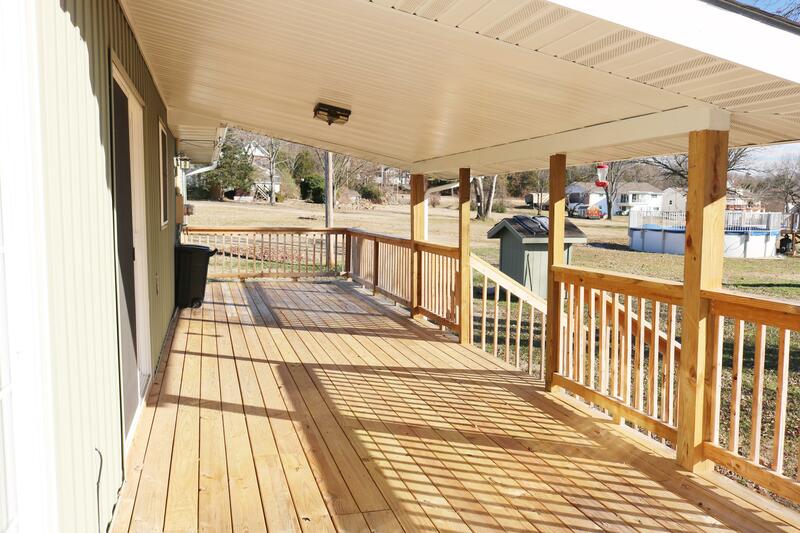 This well-sought out neighborhood is minutes to the marina. 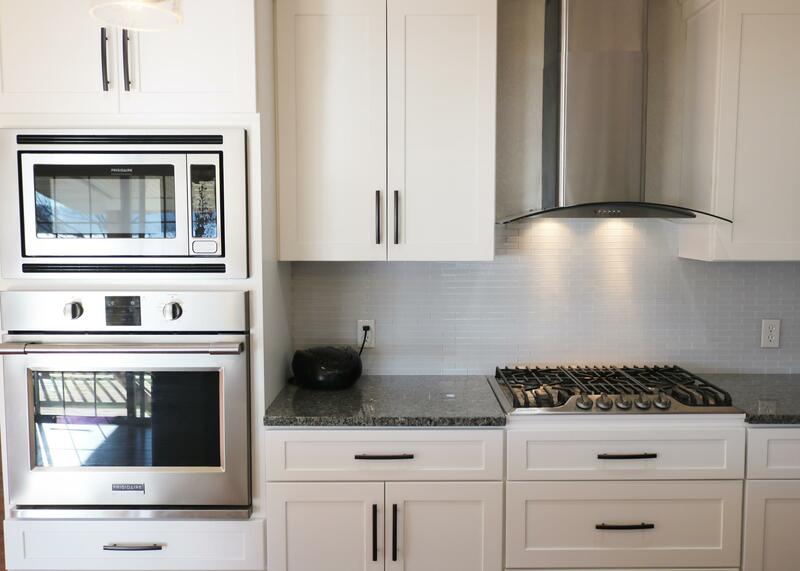 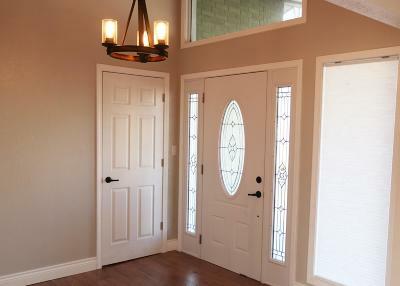 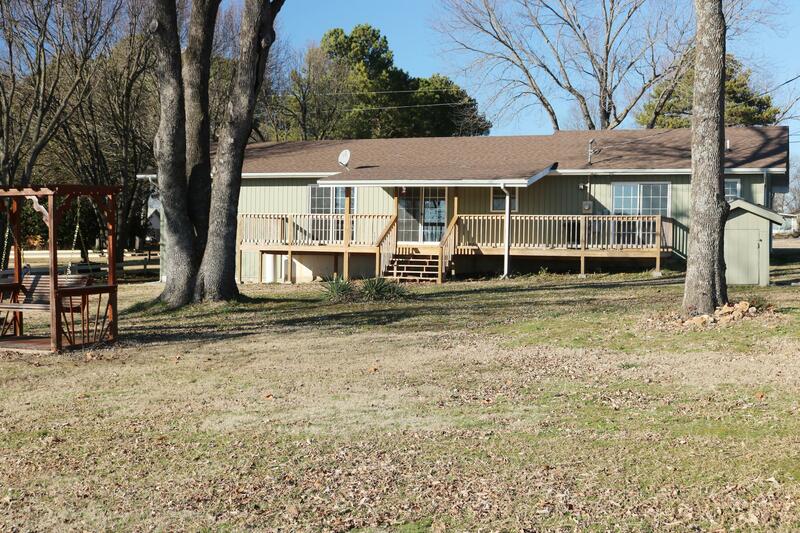 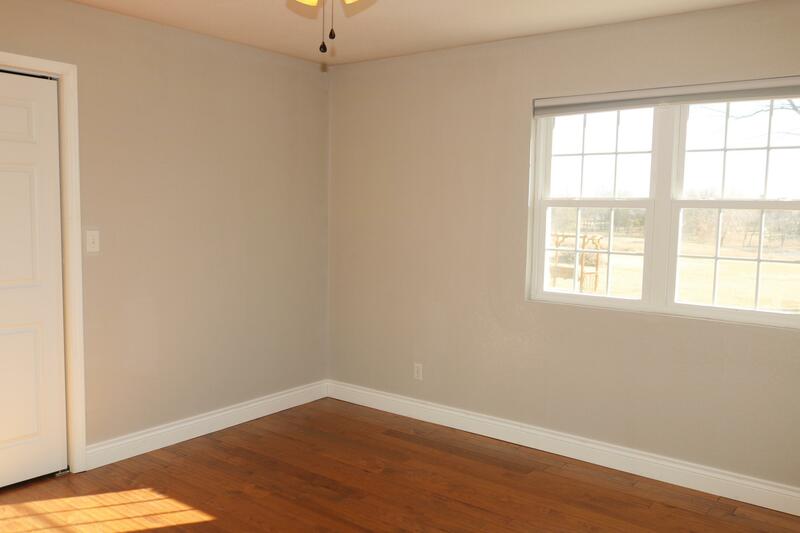 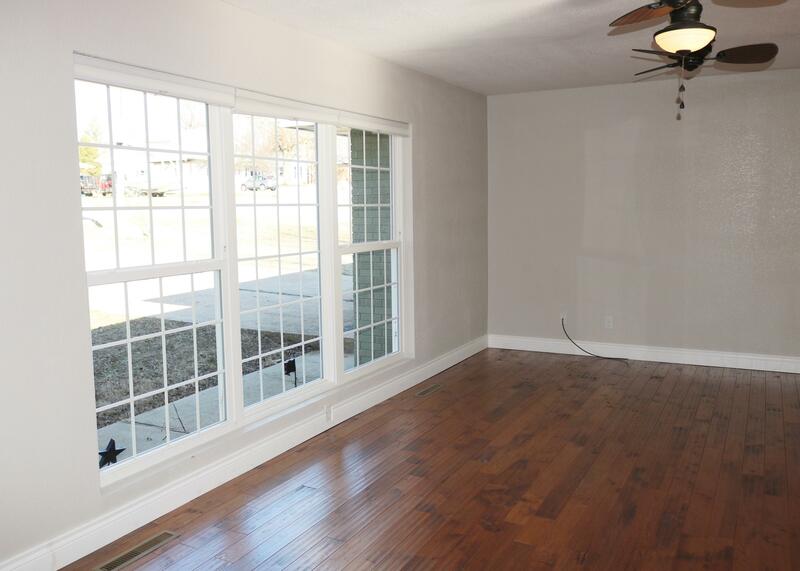 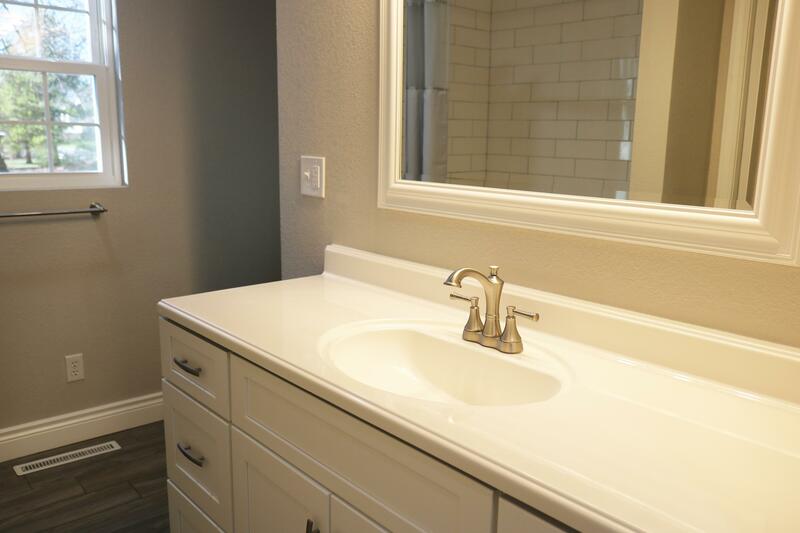 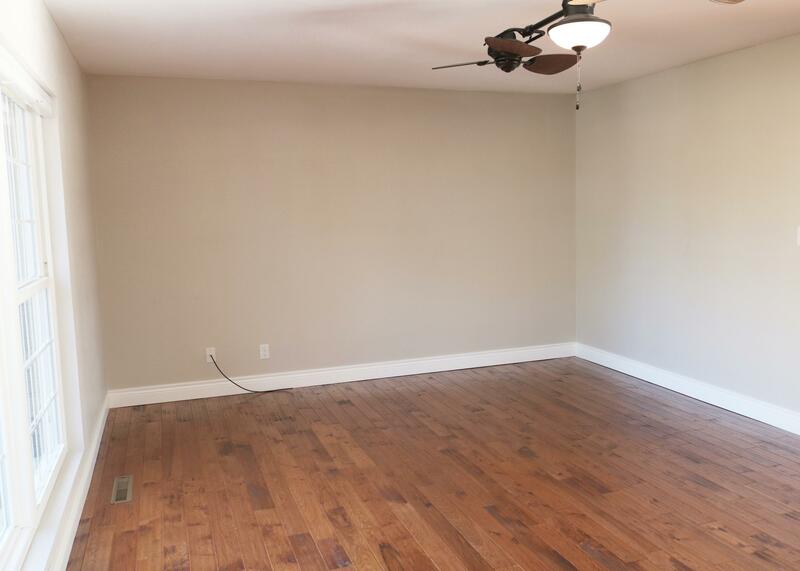 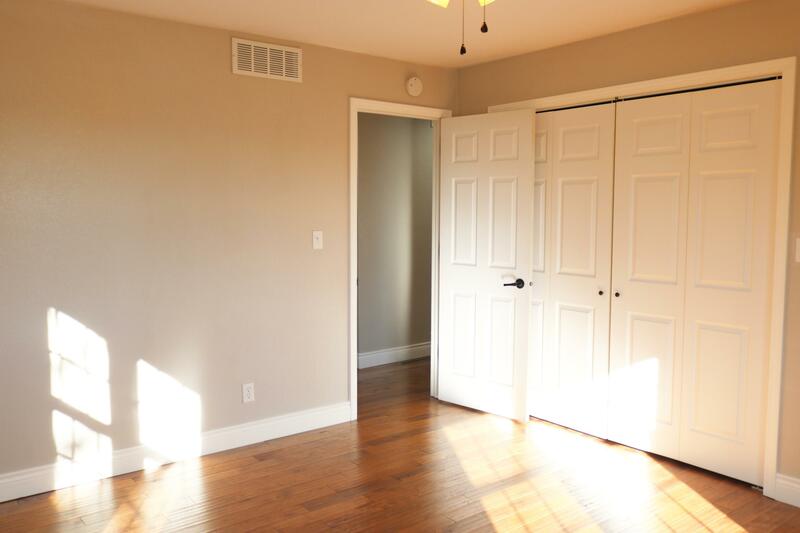 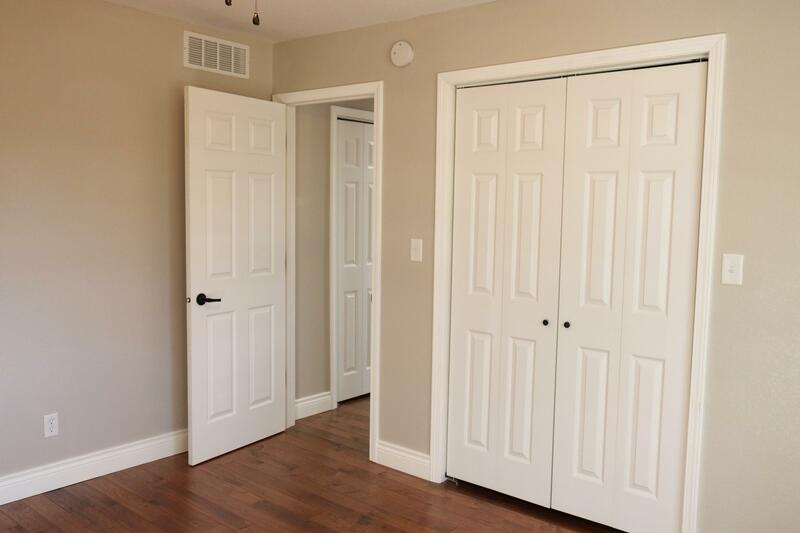 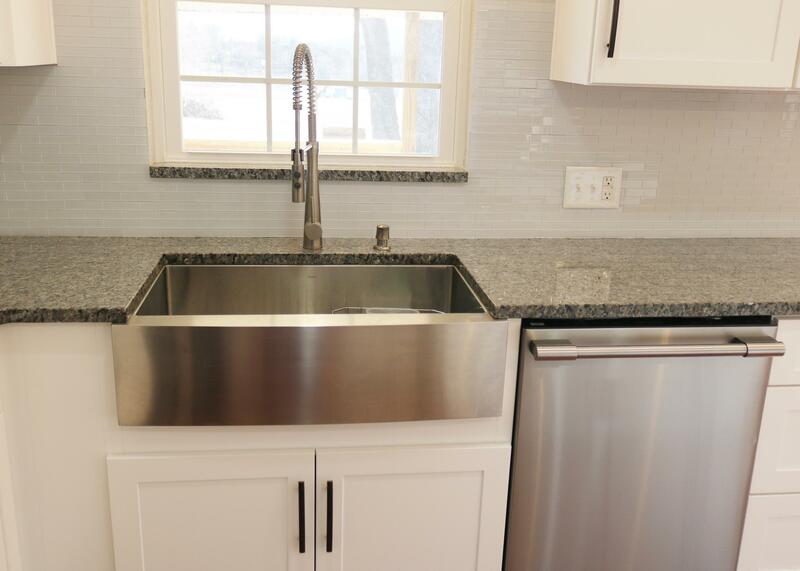 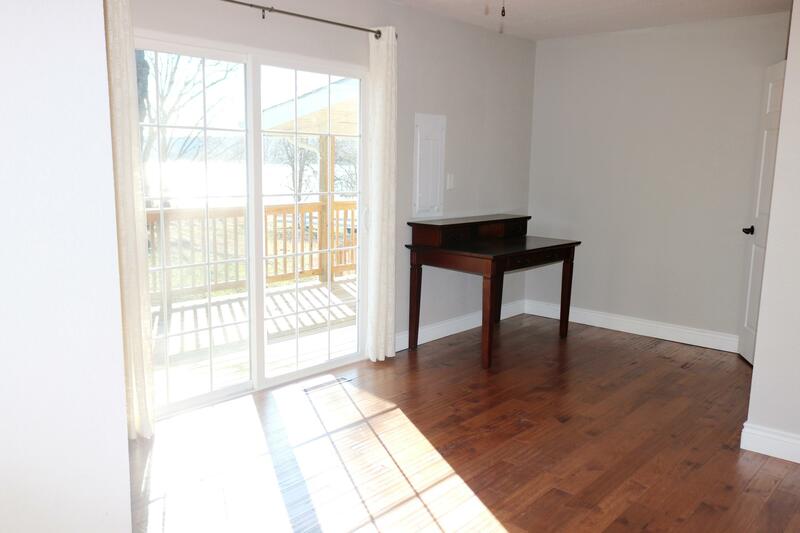 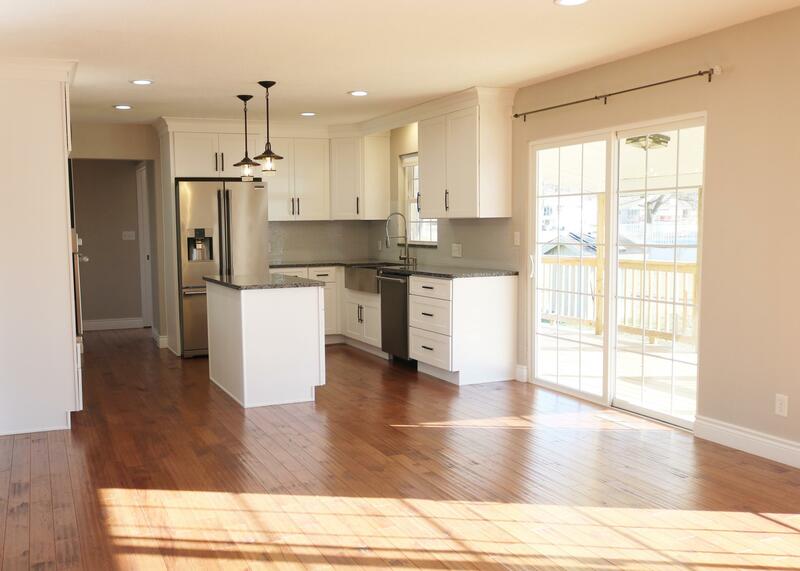 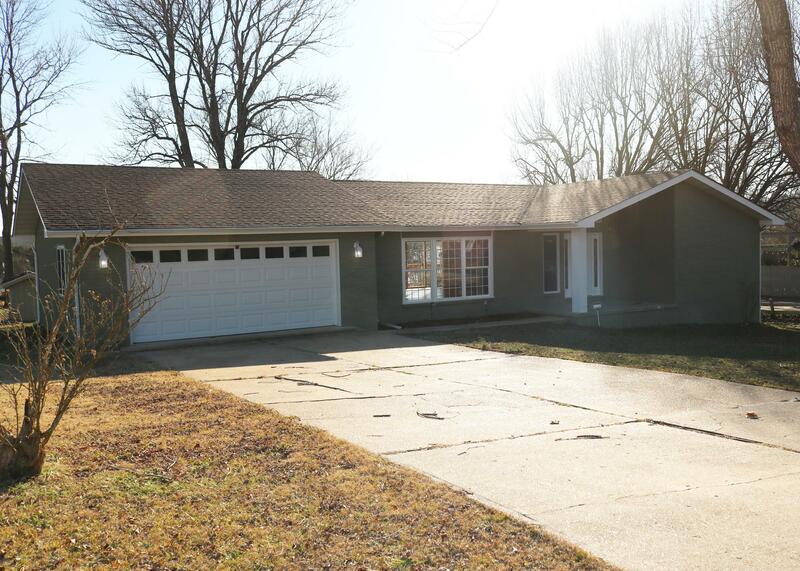 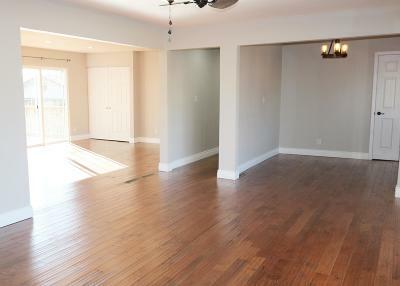 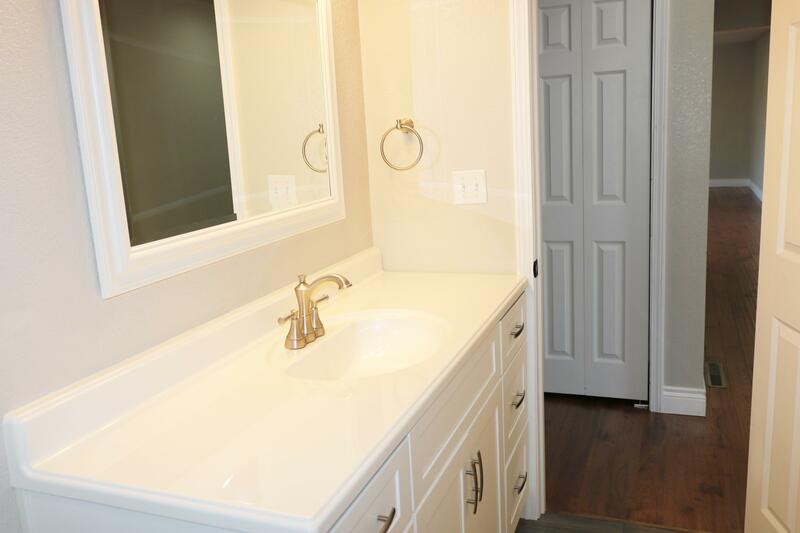 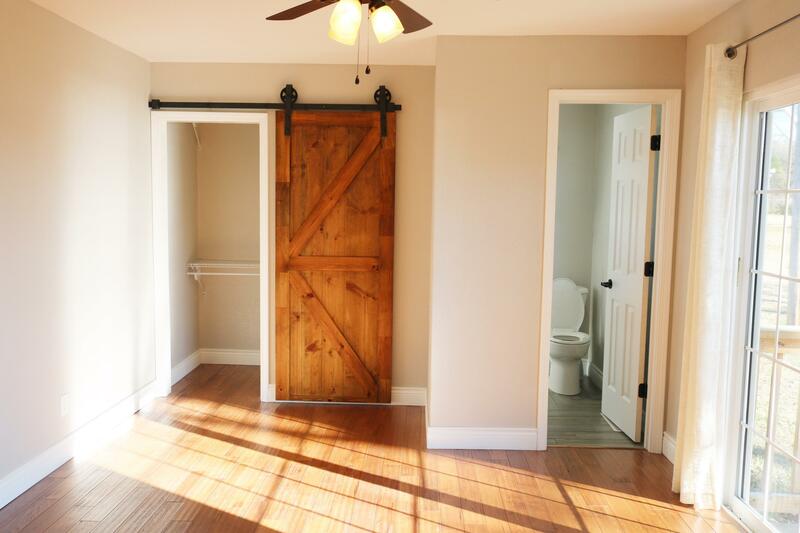 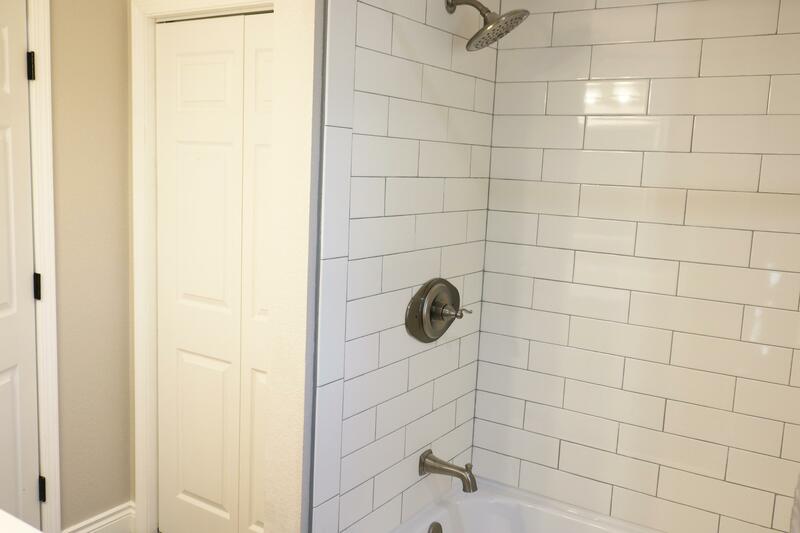 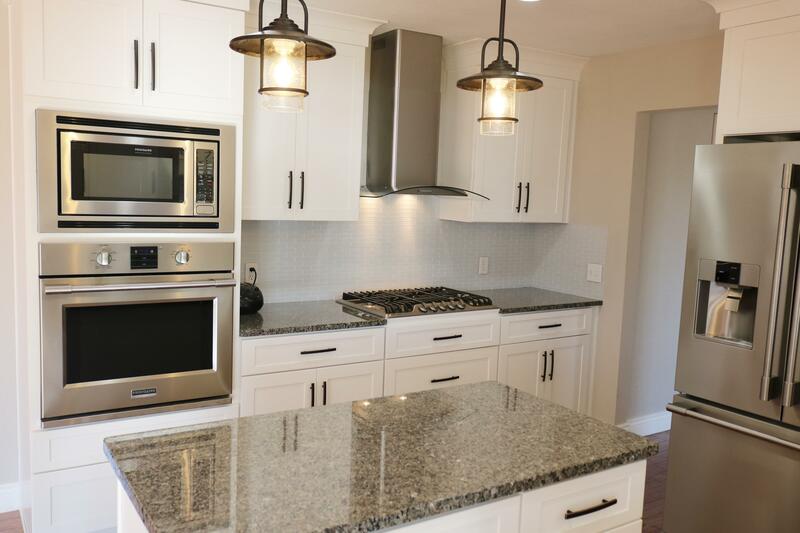 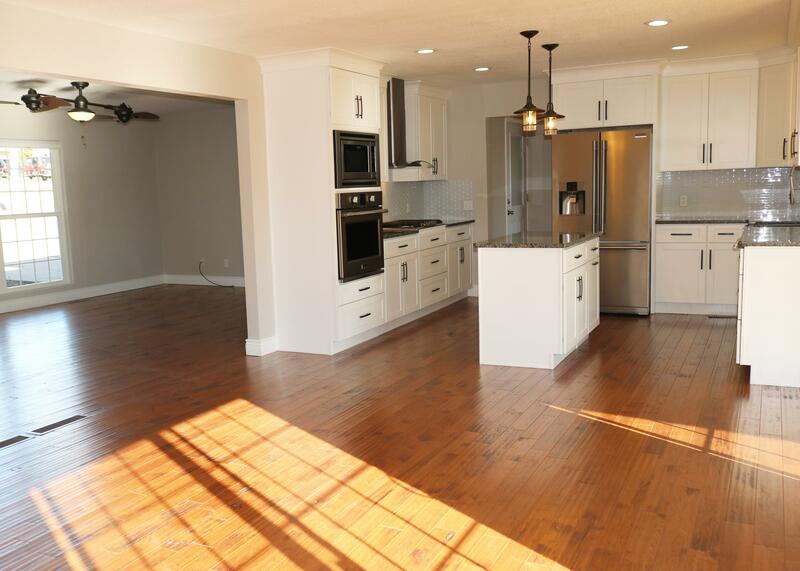 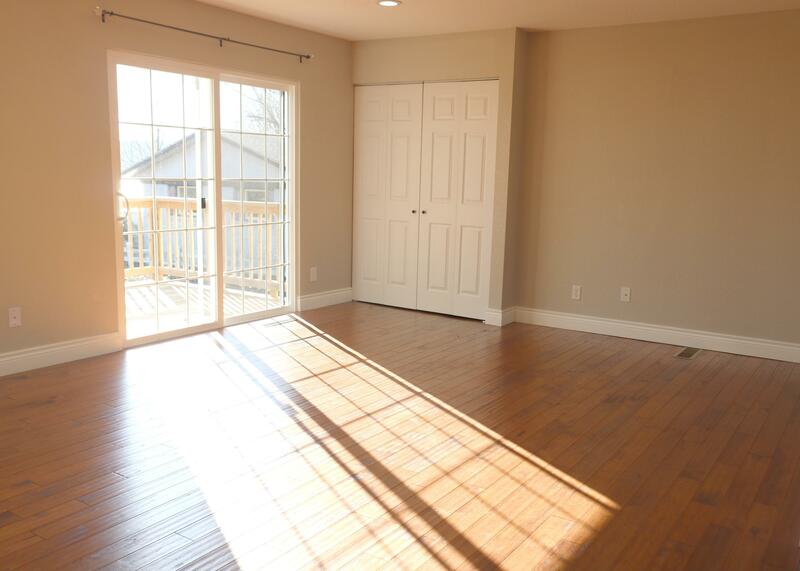 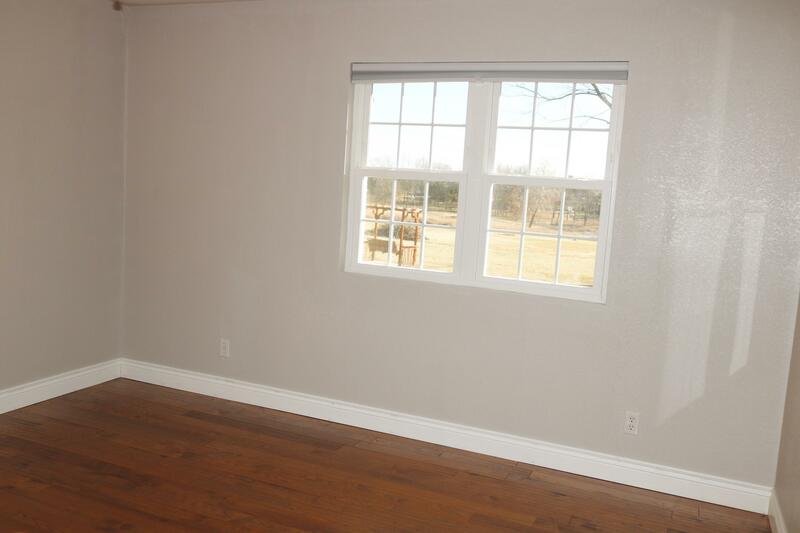 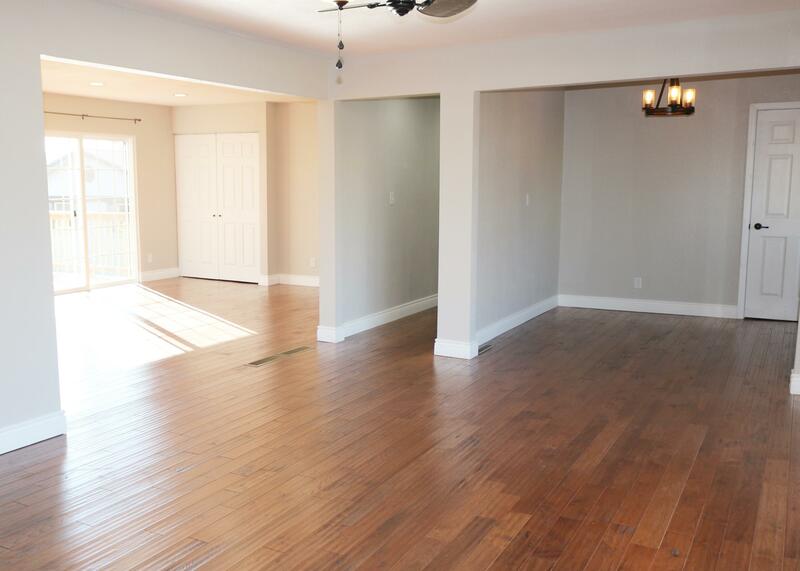 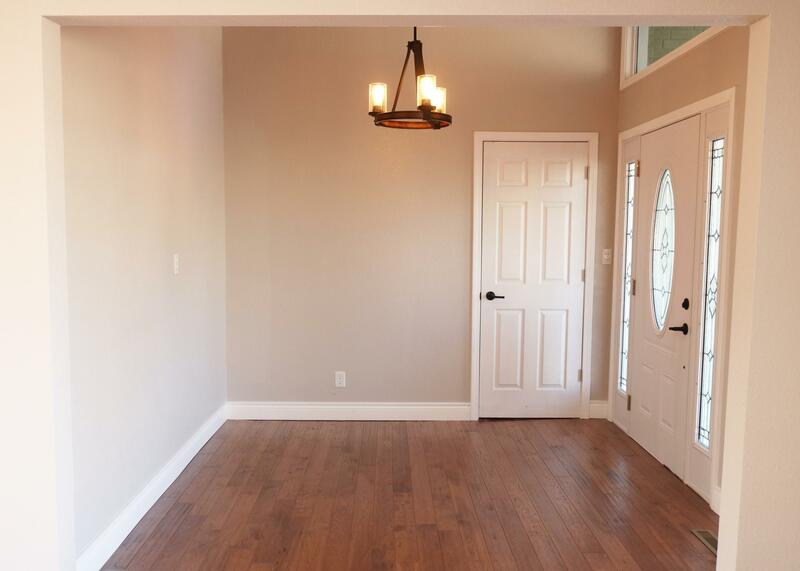 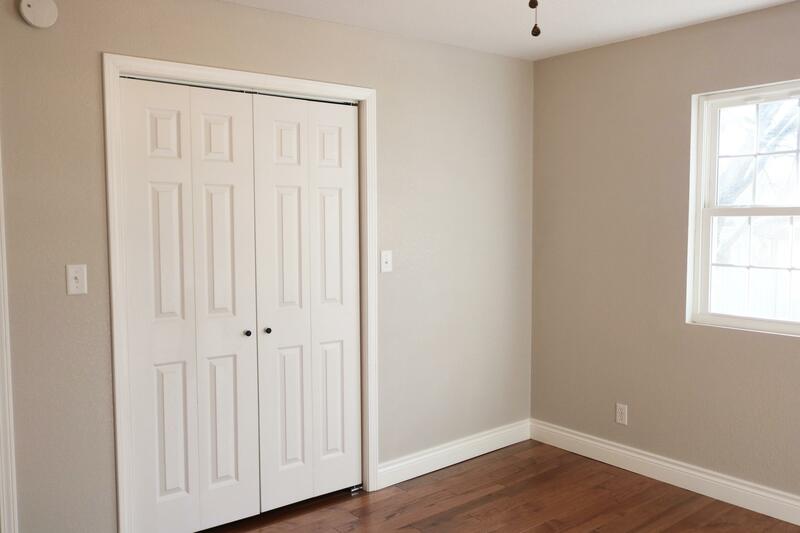 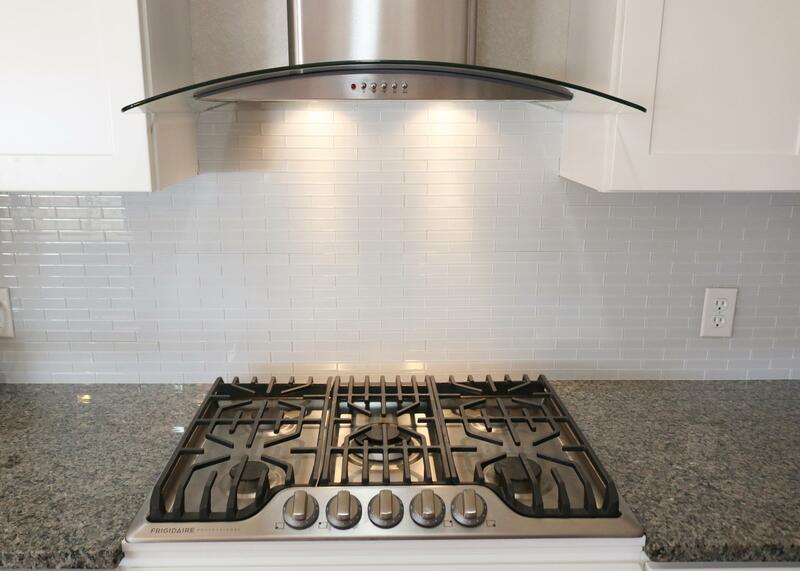 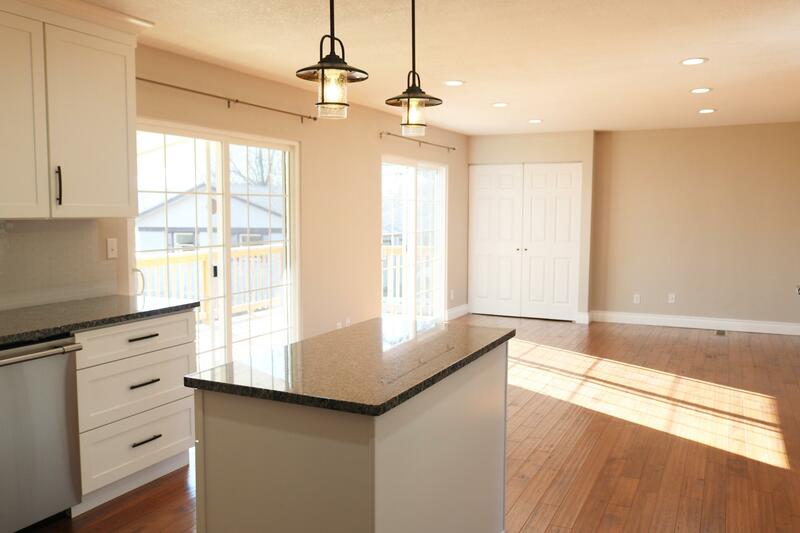 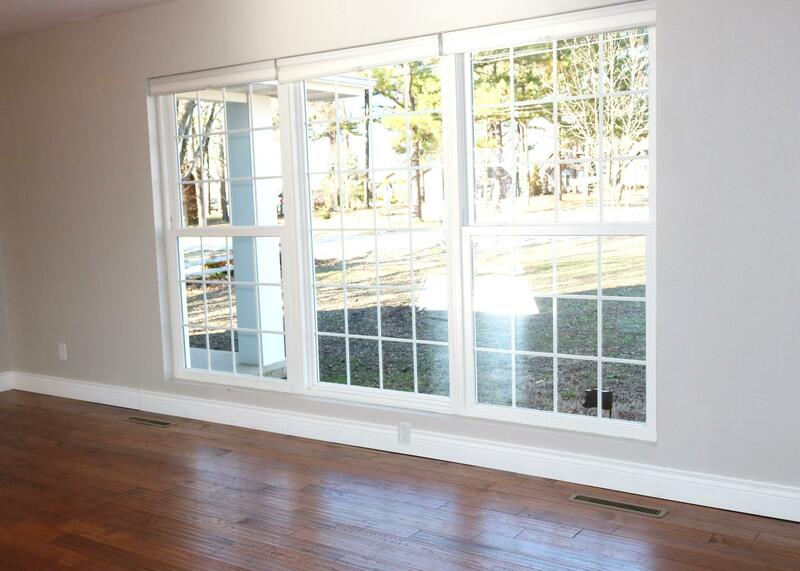 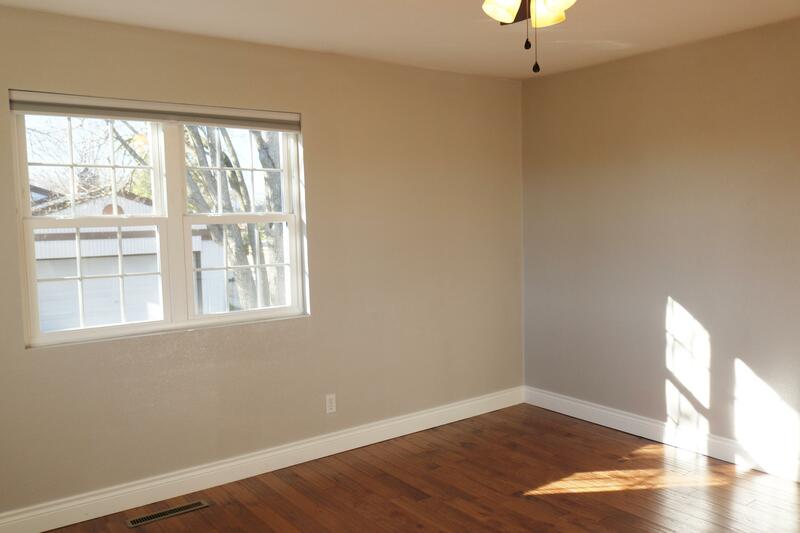 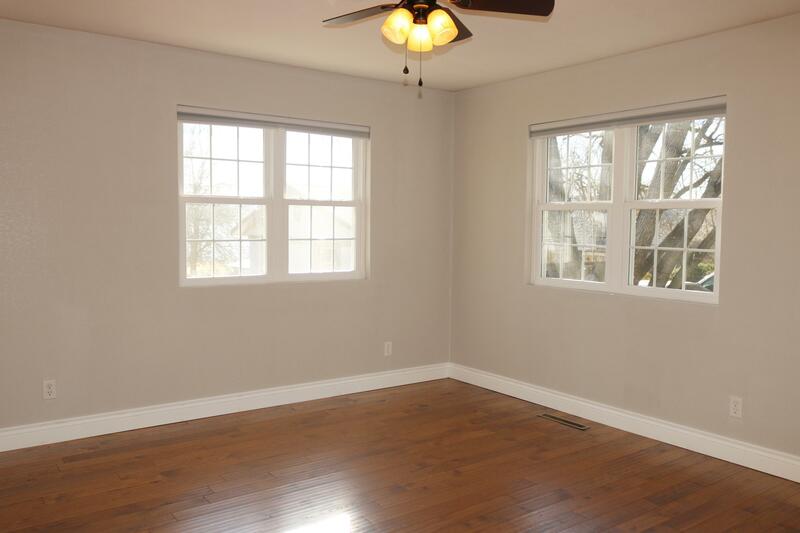 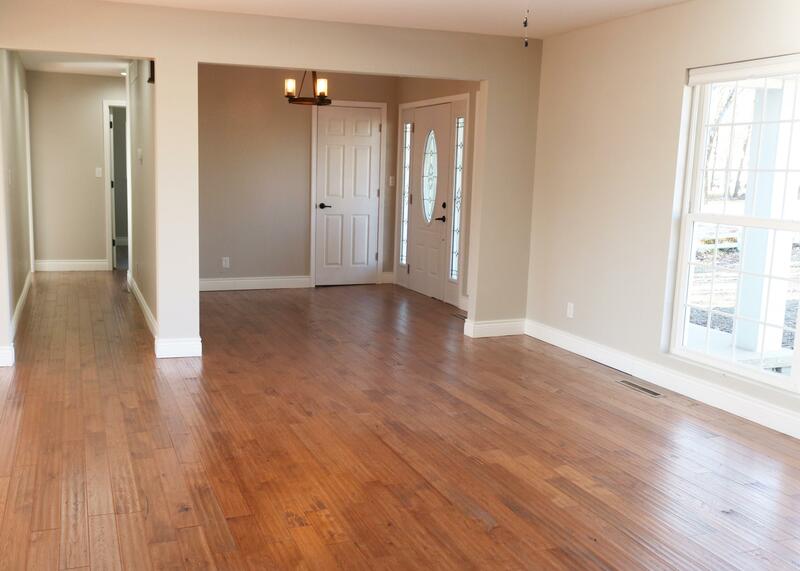 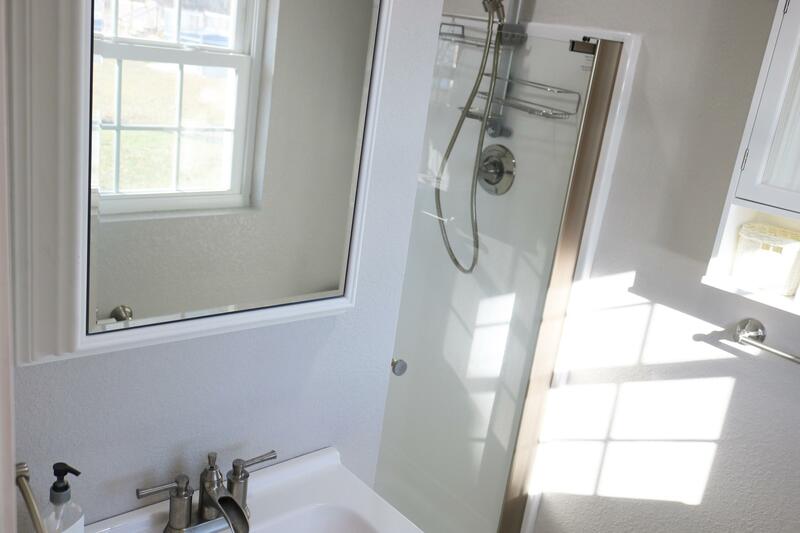 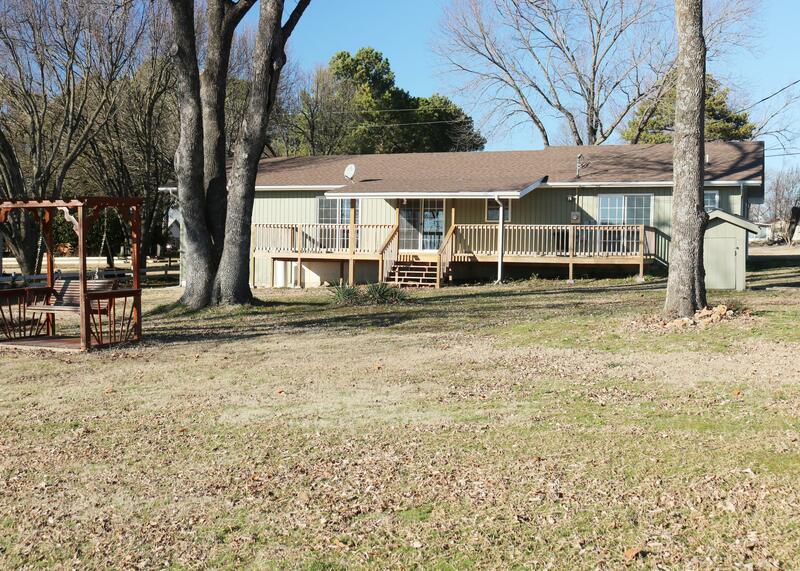 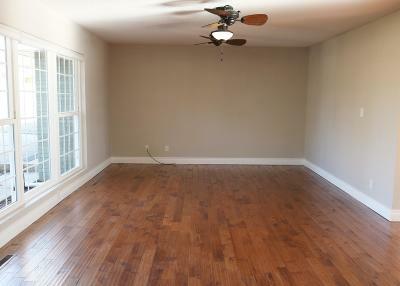 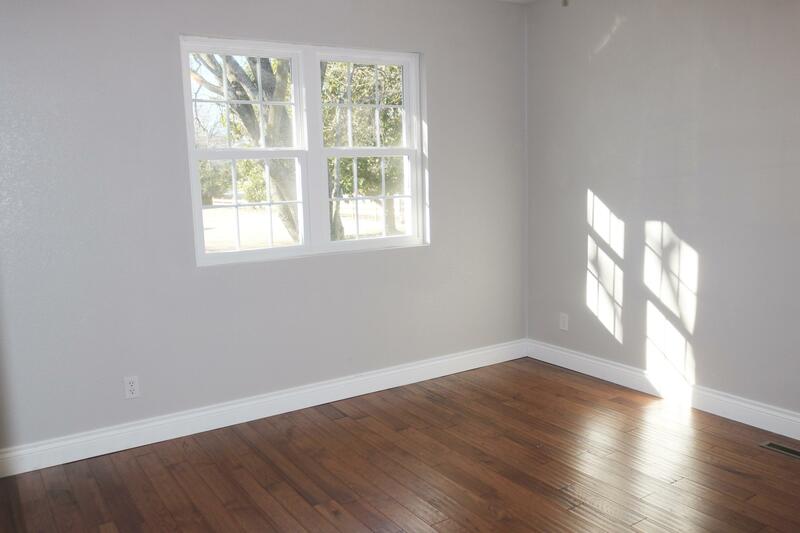 Completely remodeled inside with a soft gray color scheme perfect for any family. 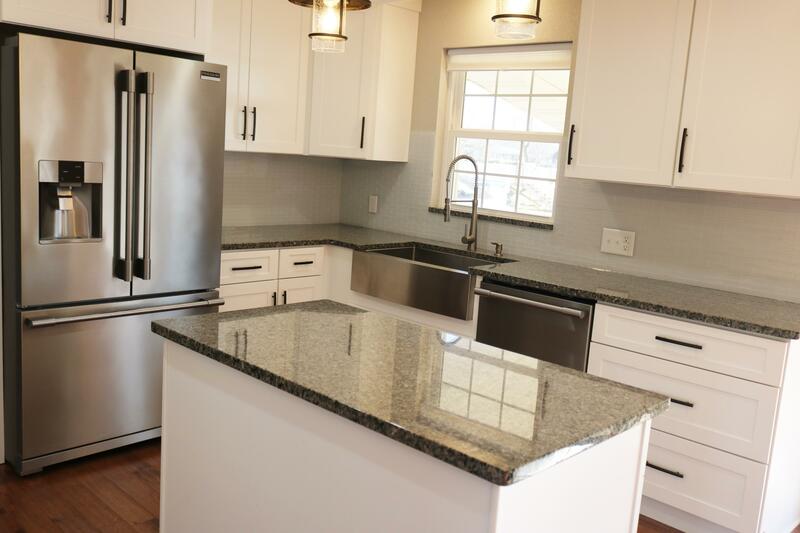 Sellers have taken pride in including stainless steel appliances, granite counters, farm-style sink, tile backsplash and easy-care flooring. 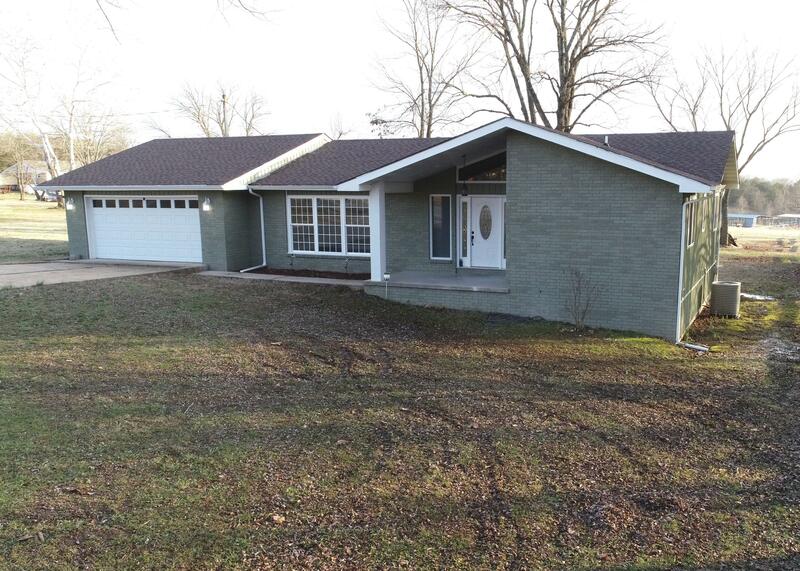 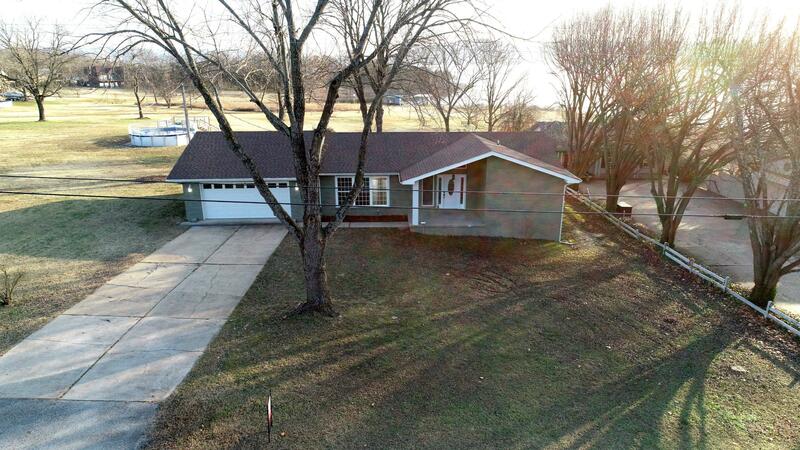 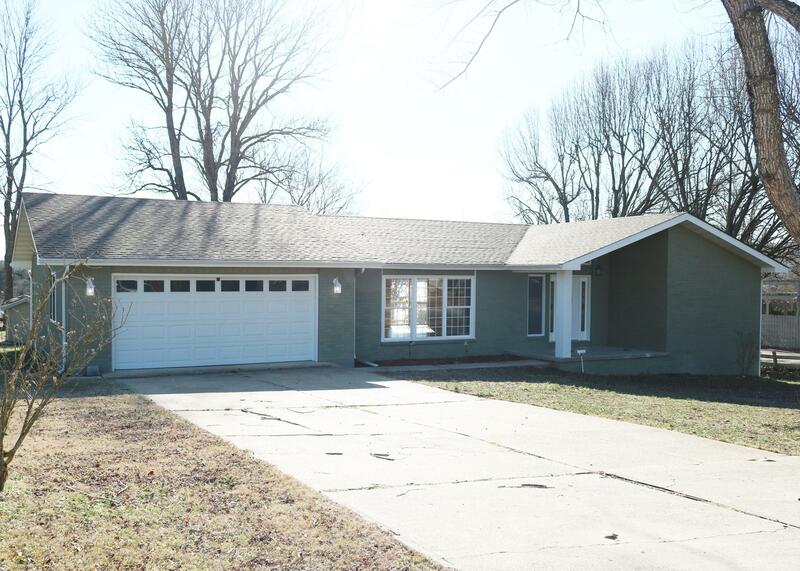 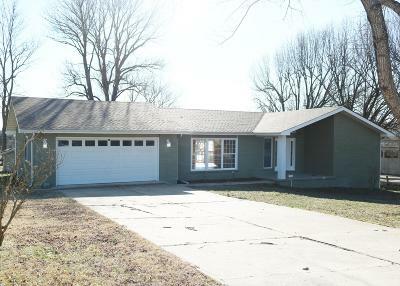 Ranch-style one level home is perfect for all ages. 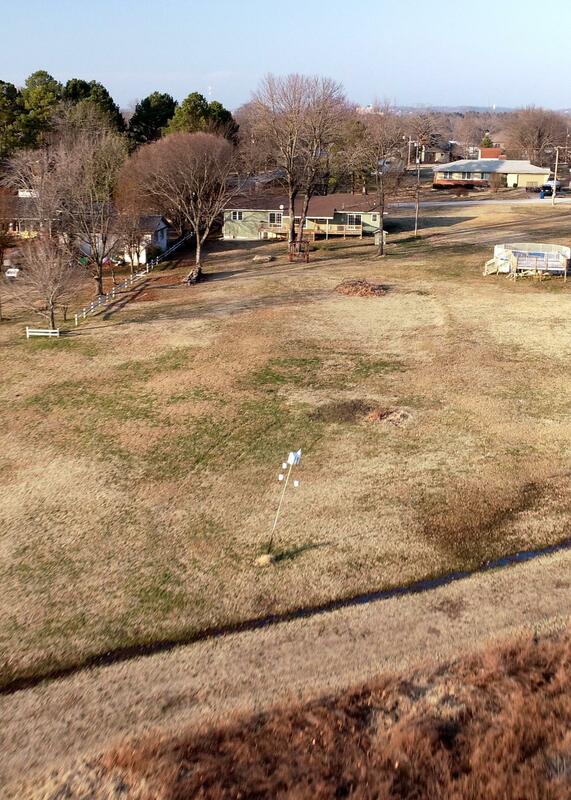 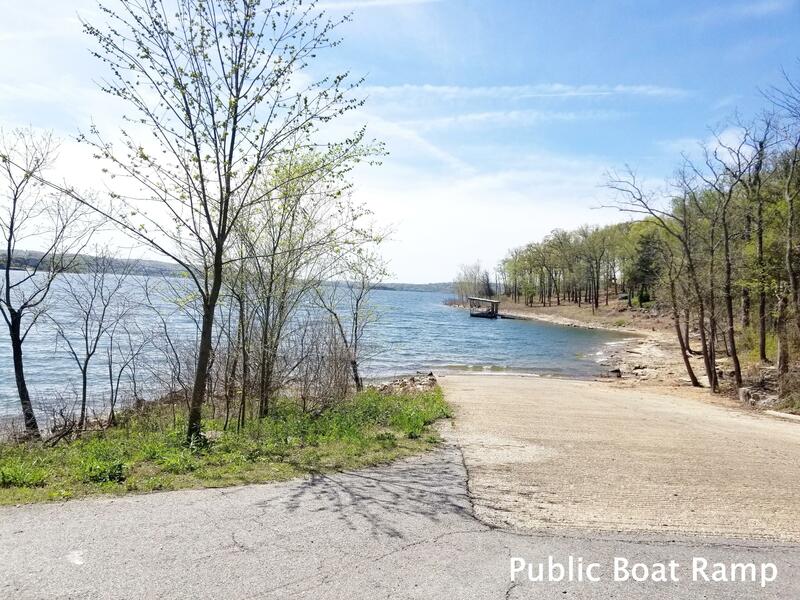 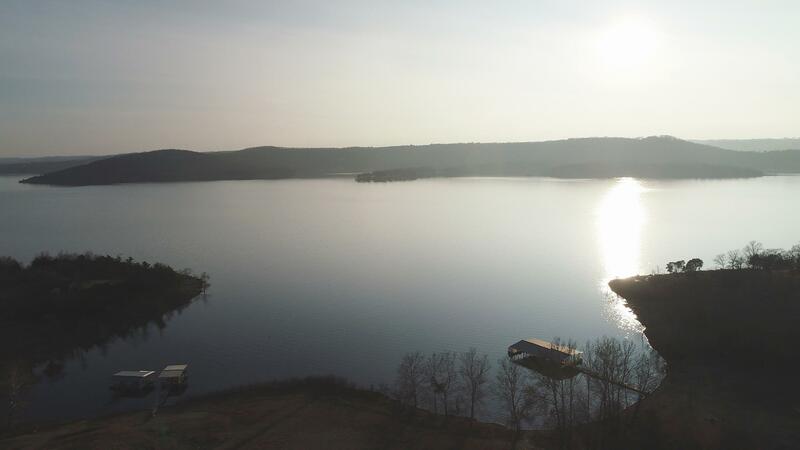 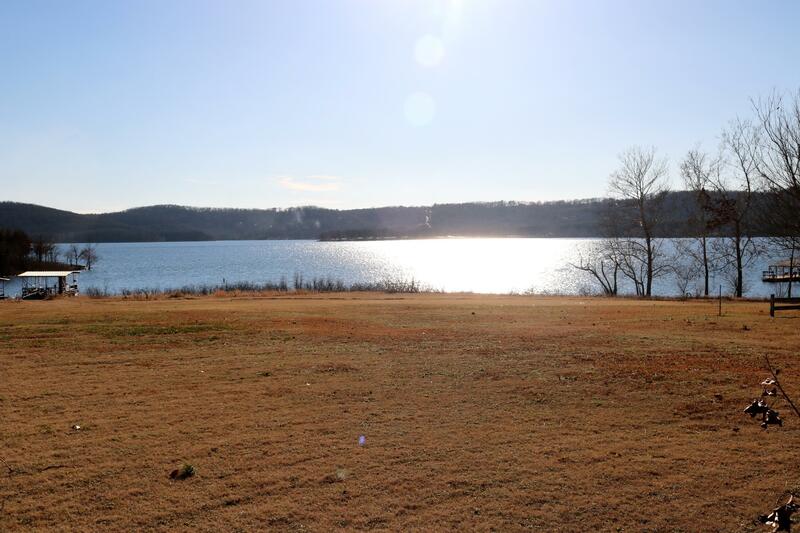 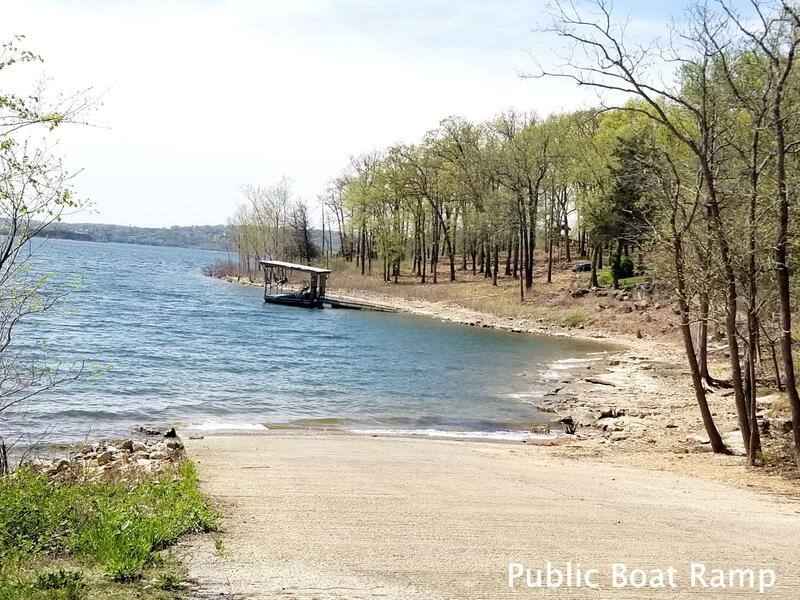 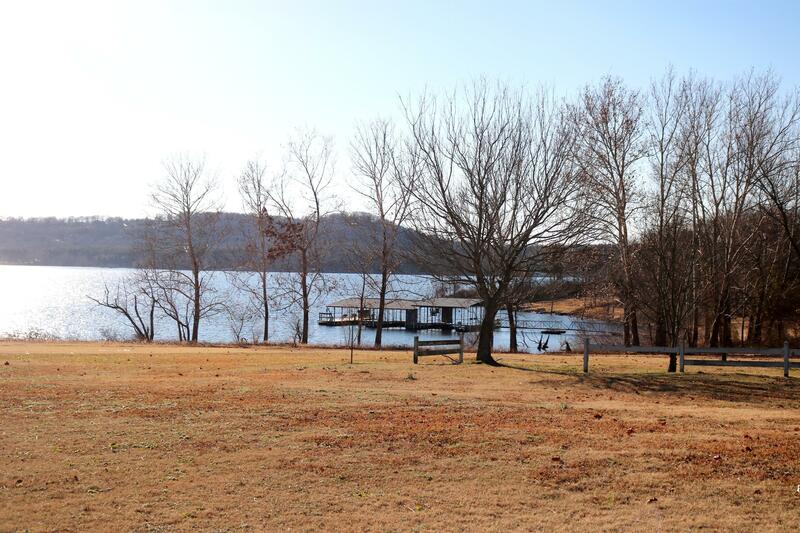 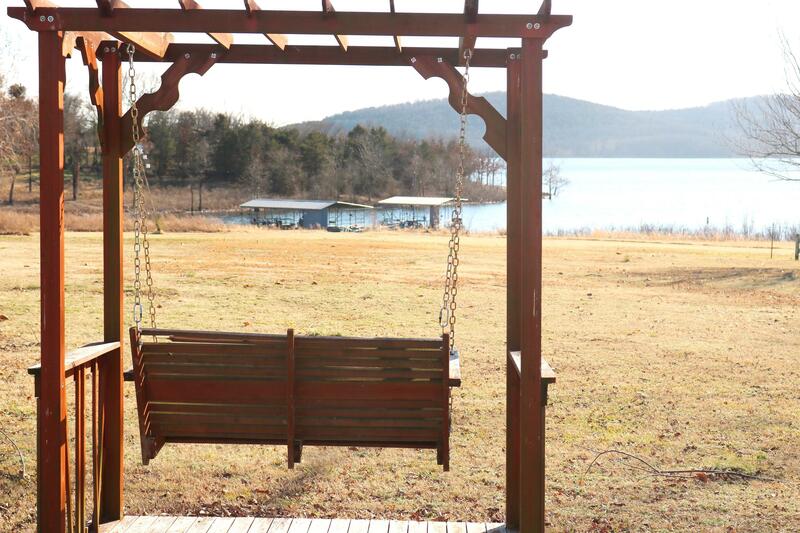 All you need to bring are your personal things and enjoy lake living at its finest in this well-established neighborhood minutes to Table Rock Dam, Silver Dollar City, Branson Landing, shopping, restaurants, entertainment and more.